UFO SIGHTINGS DAILY: Person in airplane filmed amazing footage of UFO in the sky of New York, Nov 23, 2018, Video, UFO Sighting News. This UFO was filmed flying along side a passenger jet over New York this week. 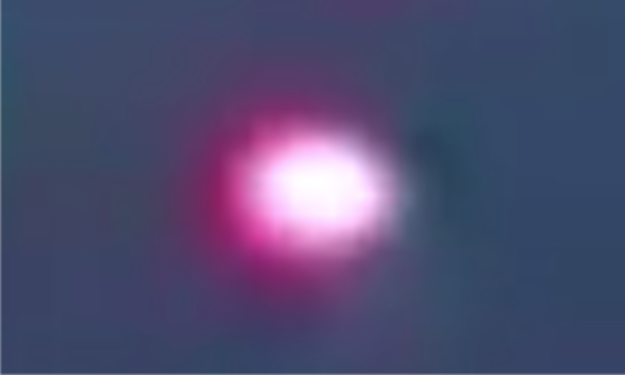 The glowing orb is similar to the old WWII UFOs called foo fighters that use to follow fighter planes over the ocean. However we do have to be careful that the reading lamps on the airplane are not reflecting in the window of the jet...which happens a lot. 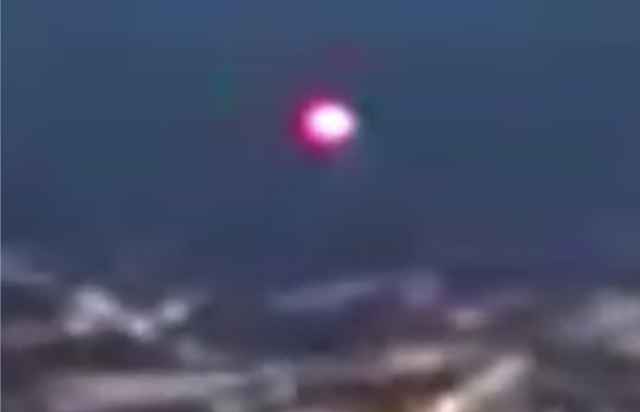 Unless a second video of this UFO comes in...it remains unknown.